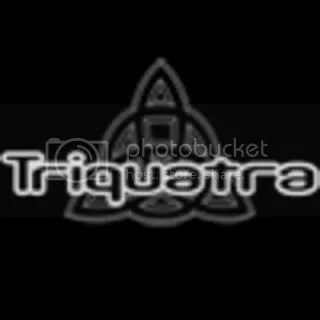 Free Track | Triquatra – Adagio | 29.05.11. This entry was posted in Free Tracks, Track Releases, YouTube Videos and tagged Triquatra. Bookmark the permalink. Free Track | FireFarm & Solution – Requiem For A Dream | 15.07.11.